St. 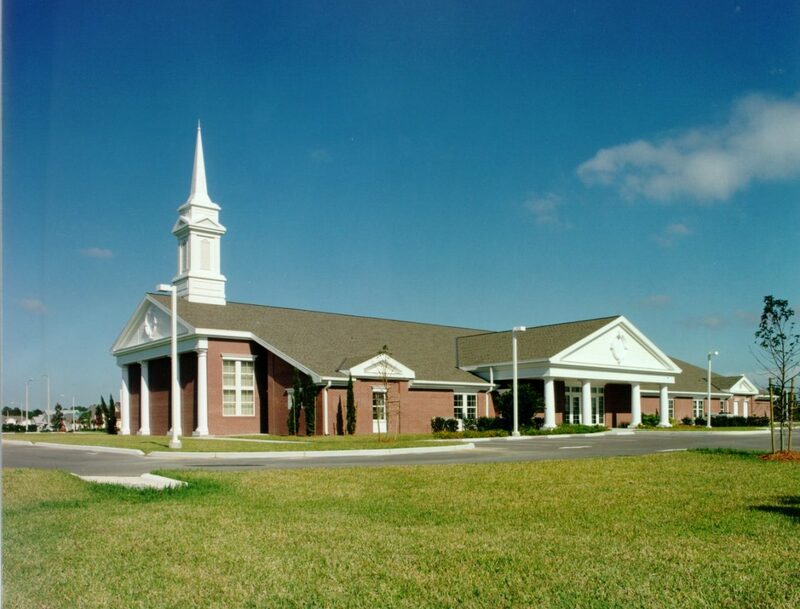 Cloud Ward Meeting House, Church of Jesus Christ of Latter Day Saints | Wharton Smith, Inc. The Church of Jesus Christ of Latter Day Saints has had long-standing involvement in the St. Cloud community and has continued to grow its membership. 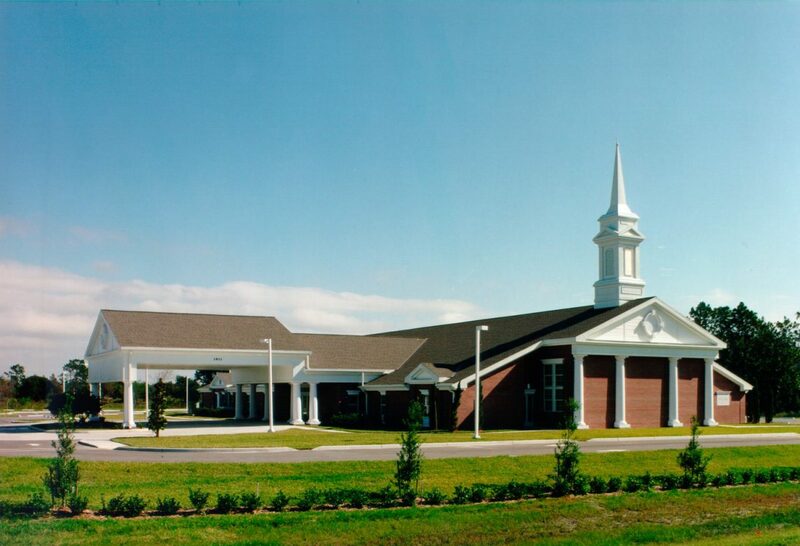 This 17,000-square-foot meeting house features metal trusses, a brick exterior and a 40-foot steeple. The interior includes a chapel, full-size basketball court, offices and recreation rooms. When the Ward Meeting House was proposed, there were no roads or utilities built to support the building. Wharton-Smith worked with the Church to drill a temporary well until the new water and sewer extension were built to service the area. The project also called for the use of Utah-based suppliers requiring additional coordination and logistics issues. Despite these obstacles, the church was completed on time and with the highest quality of materials and labor. The building is a frequent gathering place for its members and is now considered a landmark in the community.